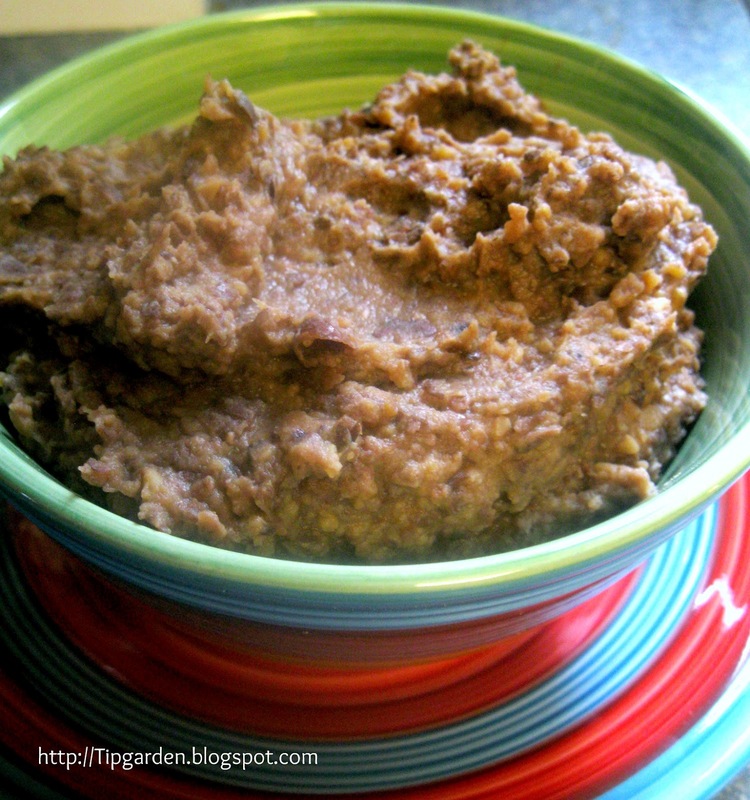 TIP GARDEN: Master Mix: "Refried Beans"
I wanted to let you know you can add a few Tablespoons of vinegar to your soak water and it helps get rid of even more of the stuff that produces the gas. 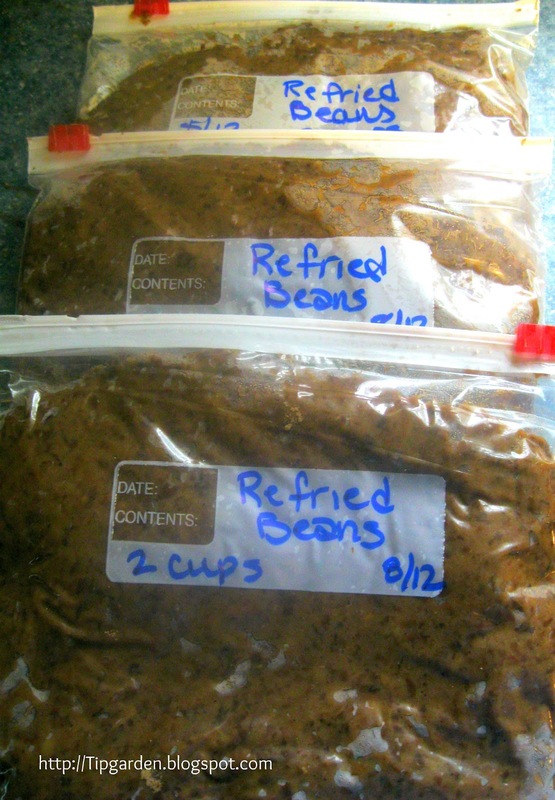 I usually drain and rinse my beans after soaking, then cook with fresh water. That way there is no possibility of vinegar still being on them (I'm funny that way, lol). As long as you don't put too much vinegar in the soak water, you can't taste it. Try it next time and see if you notice a difference. I will try this! Thanks for the tip! My tip for 'quick' refried beans is a can of Kidney beans cooked in its juice & then once heated thru mash with a potato masher until it reaches the consistency that you like and then add about a 1/2 packet of Taco or Chili seasoning mix. Continuing cooking cooking until the mashed beans are no longer runny looking. The Taco mix is typically too spicy for me so I use the Chili seasoning mix. I only stumbled across the homemade Taco seasoning yesterday & you can use it in place of the store bought packet.